I spent Sunday night watching The 72nd Annual Tony Awards. It was so exciting to see the casts of so many of the wonderful shows. There is so much fabulous talent on Broadway. I can’t wait to go back to Broadway and see some live Broadway shows. The Tony Awards were created for the Broadway community to recognize excellence for plays and musicals as well as those who create them. The idea for this award ceremony came from the American Theatre Wing, a non-profit organization with the mission of supporting excellence in theatre. The first Tony Awards took place in 1947. Are you wondering why it is called the “Tony” awards? The Tony Awards are named after Antoinette Perry, an actress and producer. Perry was one of the American Theatre Wing founders, who sadly died before the first Tony Awards ceremony. For the 72nd Tony Awards, the stars gathered at New York City’s Radio City Music Hall. They were there to celebrate the best in the Broadway business. Sara Bareilles and Josh Groban hosted the show. 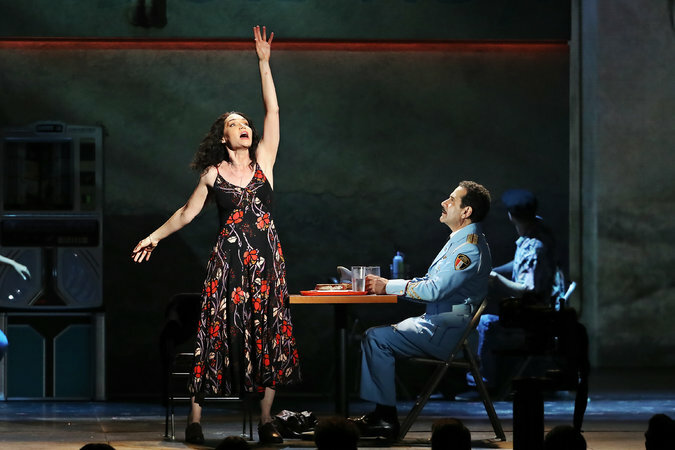 The Band’s Visit swept the awards on Sunday. They won 10 prizes including best new musical. The best play was won by Harry Potter and the Cursed Child. It is a sequel to the popular book series. 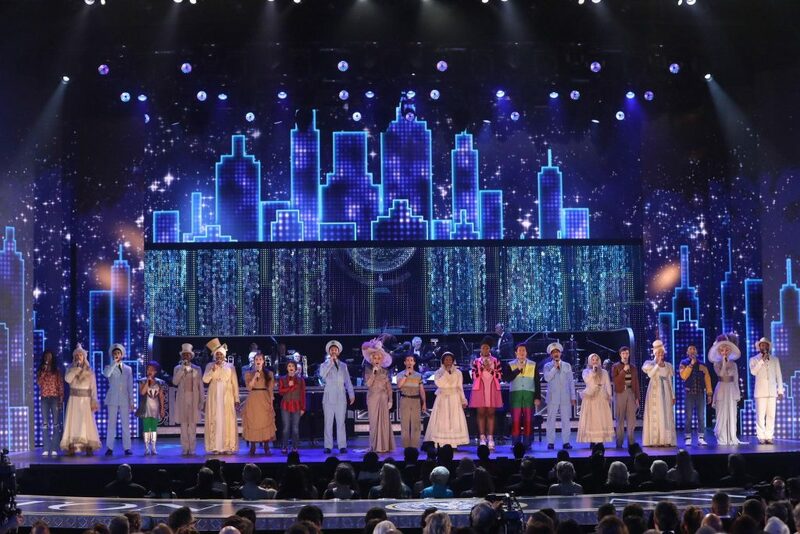 The biggest upset of the night: “Once on This Island” defeated “Carousel” and “My Fair Lady” to win best musical revival. I loved every moment of the Tony Awards. Each artist on the stage gave it their all. Each one had a message …sometimes presented in a light-hearted way and others as a serious story that needed to be told. 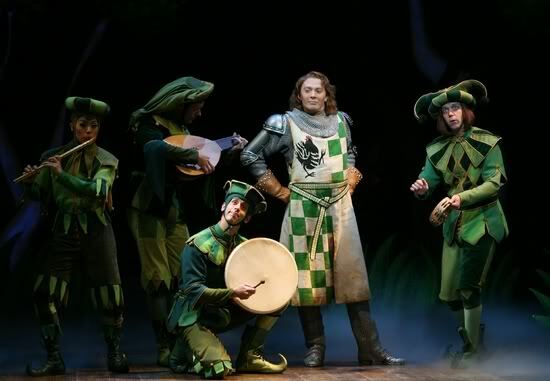 I was so lucky to see Clay when he was on Broadway in Spamalot. He did an amazing job and seemed to enjoy the experience. I hope he will be on Broadway again someday in the future and find just the right role that will highlight his talent…and have a bit of fun too! The following video is by the talented SueReu. It is a great look at Clay on Broadway and includes some performances before and after Spamalot…I love the snippets she added from Spamalot. Thank you, Sue!! Did you see Clay in Spamalot? Error: Error validating access token: Session has expired on Tuesday, 21-Aug-18 16:13:01 PDT. The current time is Wednesday, 24-Apr-19 06:13:57 PDT.